co-authored with my son, Rick. How Better to teach "kind-hearted virtues" than through the oldest and most enduring teaching tools know to humankind: stories. Though our world has developed many technical means to tell stories, there is no better way in the world to reach the imaginations of children than through the voice of a respected and beloved adult. And, frankly, there is no better way for that adult to connect with the child than by reading a story. A collection of stories gleaned from the world's folk tale traditions, the book is divided into six virtues - compassion, justice, respect, humility, freedom, and courage. "This book is intended to give parents, grandparents, and other caregivers a valuable tool in luring kids, even for a short while, away from their digital obsessions" - co-author, Rick Autry. Join me on a personal voyage beyond my Mississippi roots to the corporate world where, in a 32-year career. I rose to President of the Magazine Publishing Group at the Meredith Corporation. This is the first book in which I brought the language of poetry into the world of management. A collection of poems describing memories of life in rural Mississippi, including snakes, cotton, food, courtship, weddings, worship, and funerals. In business, it is no longer necessary to sacrifice integrity and peace of mind in favor of profits. 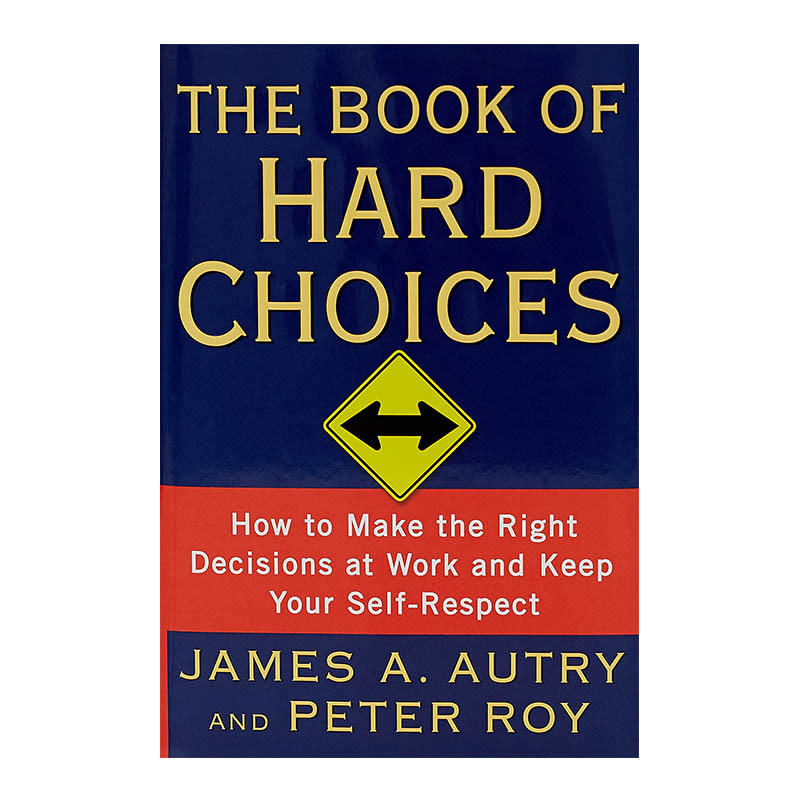 This book offers clear, direct and compassionate guidance, dealing situation by situation with the most difficult decisions every manager must inevitably face. 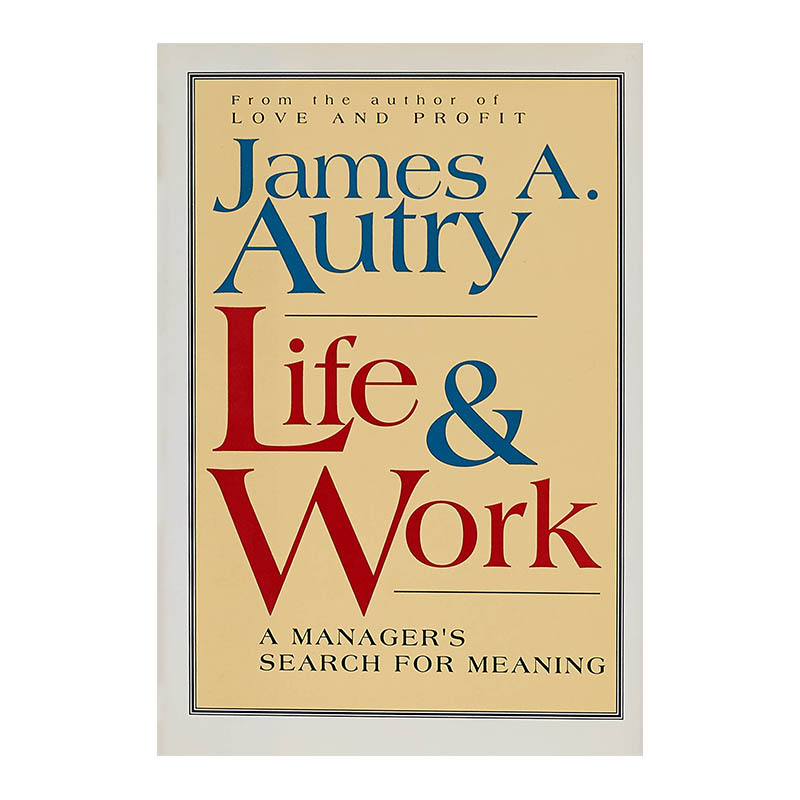 This book addresses the emerging central question now facing all working people as they try to find their way amid the increasing pressure of downsizing and competition: "How can I find the balance in life and work?" Knowing what to do is only part of becoming a leader; the only part is knowing how to be. This business autobiography relates the mangagment and leadership lessons I have learn on my way to the top. A modern-day guide to business leadership drawing on the age-old lessons of the Tao Te Ching, to transform the workplace from a source of stress into a source of creativity and joy--and make work, at any level of the corporate ladder, more fulfilling than ever before. Gratitude is a choice, a spiritual—not social—process. Made evident as behavior, gratitude is not the behavior itself. Instead, gratitude is a way of life, a belief system, that means cultivating a spirit of thankfulness even through the negatives of life. Your retirement years should be the best of your life. You have in front of you an opportunity for personal development and a time for spiritual growth. These are your years; it is up to you to embrace them and ensure that you enjoy an enriching journey. Leadership is a calling. And servant leadership—the idea that managing with respect, honesty, love, and spirituality empowers employees—helps individuals answer that calling. This collection of personal essays, stories and poems strive to share how God has been revealed in many different circumstances of my life, while at the same time offering a few ideas for how the Christian church might better serve in making God’s love and presence manifest in the world. Co-authored with my wife, Sally J. Pederson, this is a day book that offers daily observations and lessons about gratitude. It is not specific as to year and can be used any time and in any year. Readers have praised it as an invaluable guide to how a sense of gratitude helps navigate this troublesome world.